Creative Agency, Smart Live implemented a New Look Hangout Activation at The New Look Wireless Festival 2015. 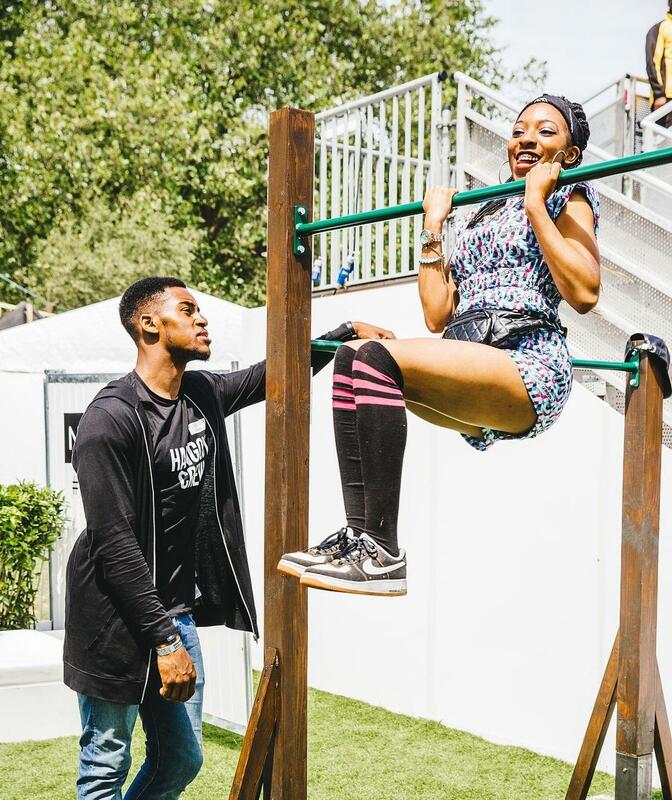 The hangout zone was comprised of a number of interactive activities for guests of the Wireless Festival; Chin Up Competition, Limbo Competition, Music, Bar & Beauty Salon. We provided four brand ambassadors and one prize manager for the hangout activation. Two brand ambassadors ran the chin up competition throughout the day which also had five heats and one final. Data was captured from all entrants of the competition. With multiple competitions taking place throughout the prize manager was responsible for the allocation of prizes throughout the 3 day activation. The winner of each heat received a goodies bag and the overall winner received a money can’t buy experience to view an act on stage. Data capturing KPI’s achieved by each brand ambassador. Mass sharing on social media. 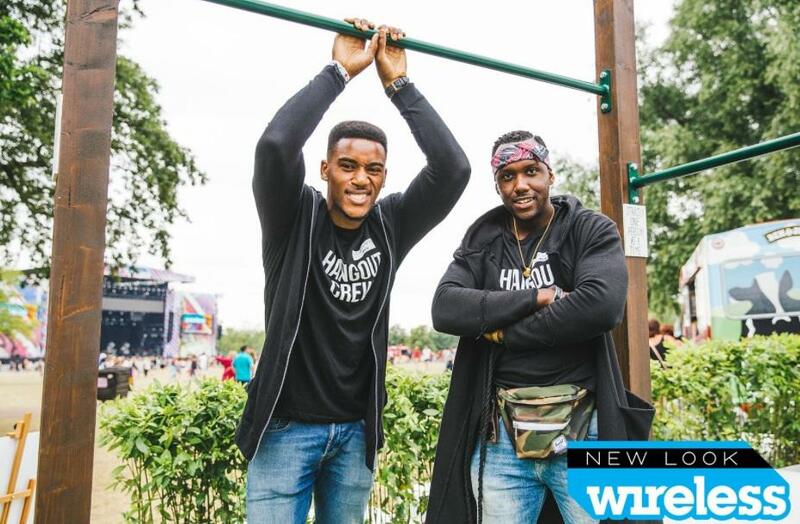 "Wanted to say a HUGE thanks to your amazing team that we had onsite for Wireless festival, they were so fantastic, brilliant at their roles but also with helping us on extra bits and pieces. My client specifically picked them out and said how wonderful they were for the job, they were very impressed. "